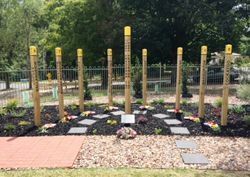 The memorial commemorates the people who lost their lives in the Ash Wednesday bushfires. On February 16, 1983, 75 people died when fires swept through communities in Victoria and South Australia. Thousands of homes and businesses were destroyed. 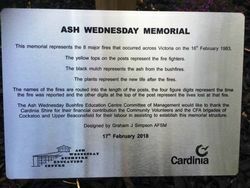 The design of the memorial was created by our Graham J Simpson A.F.S.M., who was the Cockatoo CFA Captain during the Ash Wednesday tragedy. 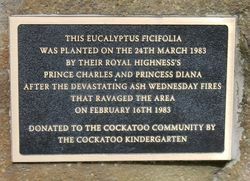 The garden was installed by members of the Cockatoo community, including volunteers from both the Cockatoo CFA Brigade and the The Upper Beaconsfield CFA Brigade. The building itself at the time was a local kindergarten, and on the night of Ash Wednesday as the fire front passed approximately 300 women, children and pets took shelter in this building with 3 brave men on the roof keeping the flames at bay. The council were set to demolish this building, but the Cockatoo community fought for it to be saved, although part of the demolition had already occured. However the building was restored and repurposed utilising what remained, which was only the steel structure of the walls and the roof. 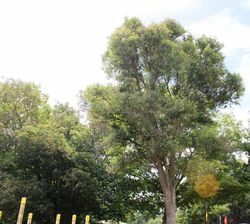 Also in the gardens is a tree planted by their Royal Highnesses the Prince and Princess of Wales, Charles and Diana who visited the area after the fires in March 1983. 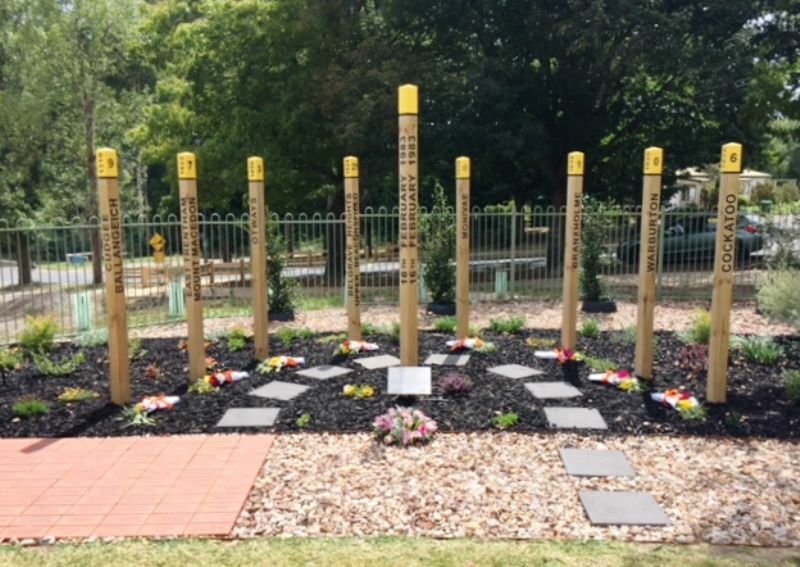 This memorial represents the 8 major fires that occured across Victoria on the 16th February 1983. The black mulch represents the ash from the bushfires. The plants represent the new life after the fires. 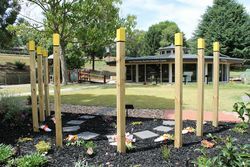 The names of the fires are routed into the length of the posts, the four digits represent the time the fire was reported and the other digits at the top of the post represent the lives lost at that fire. 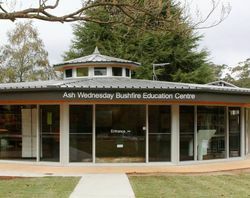 The Ash Wednesday Bushfire Education Centre Commitee of Management would like to thank the Cardinia Shire for their contribution the community volunteers and the CFA brigades of Cockatoo and Upper Beaconsfield for their labout in assisting to establish this memorial.